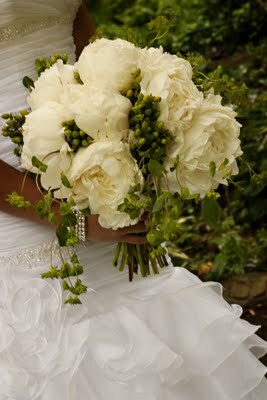 Peonies Wedding Flowers: White Peonies Brides Bouquet Looks Fabulous! A few days ago I ran into the blog of Denise Spears Weddings and was delighted to see photos of our beautiful peony flowers that she ordered from us last June for a wedding that she was coordinating. Denise is a wedding planner based in NC and she did a fabulous job making the brides white peony bouquet and boutonnieres for Chris and Beths June 18, 2011 wedding. 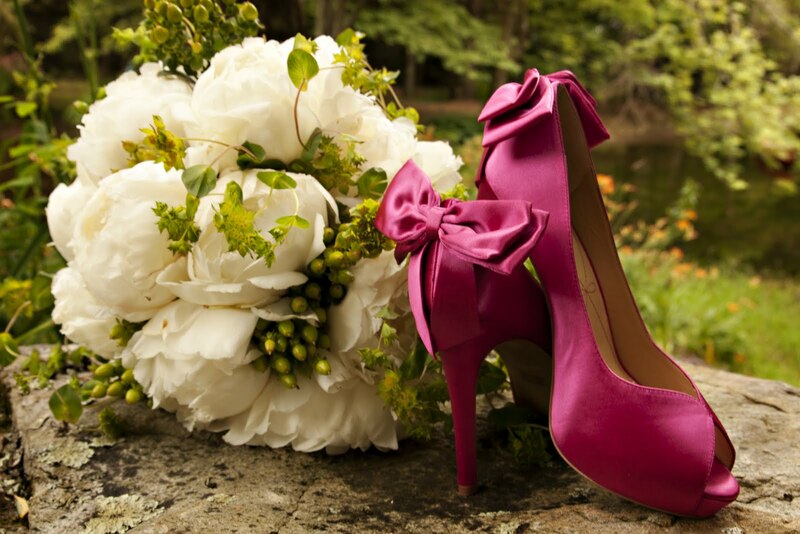 I hope you enjoyed seeing these beautiful peony wedding flower photos. To see more photos of our flowers be sure to visit our Peonies Wedding page. 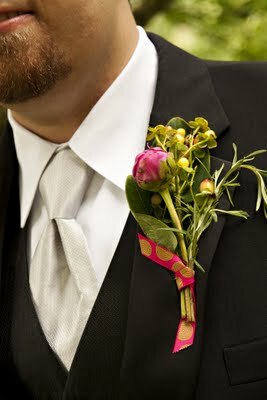 Scroll down and click on the brides name to see how she used our peonies flowers for her wedding.